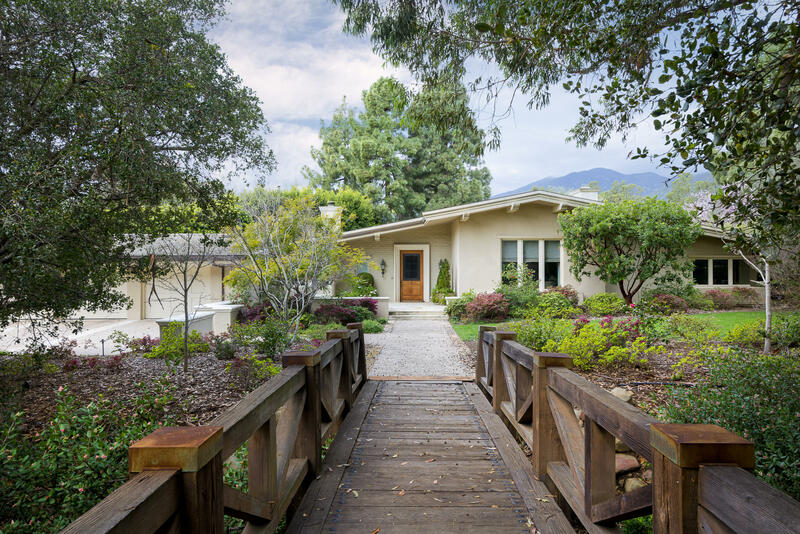 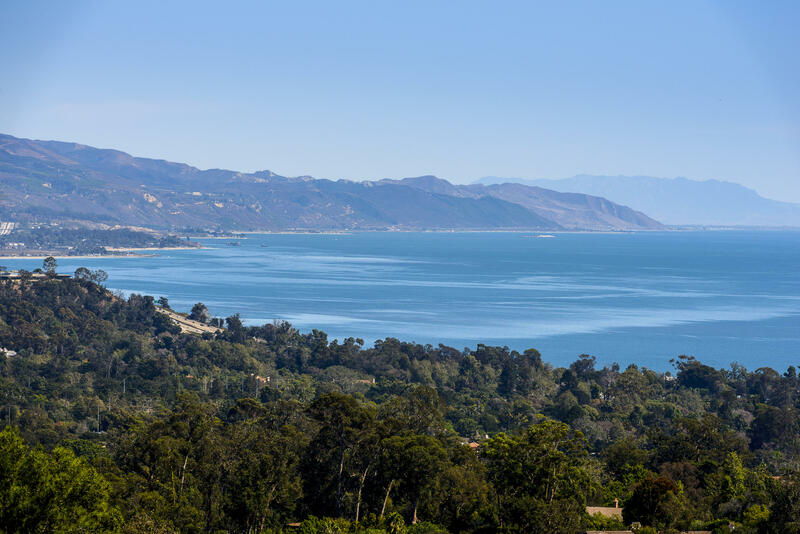 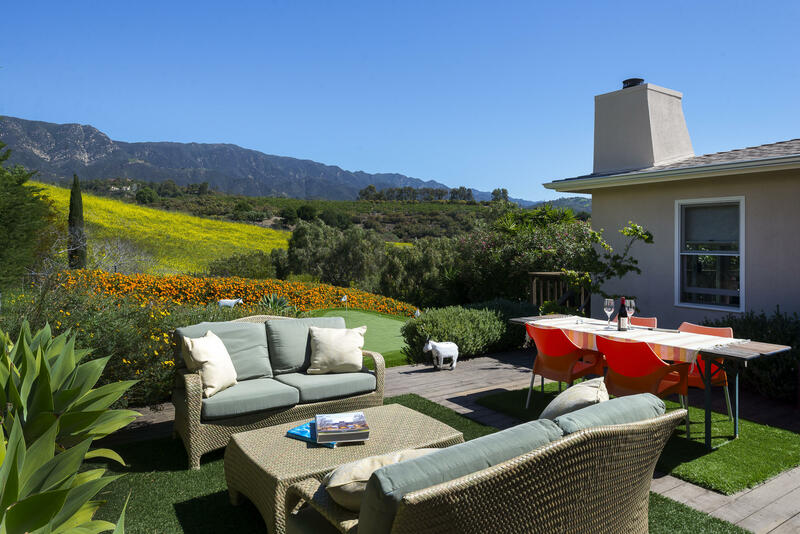 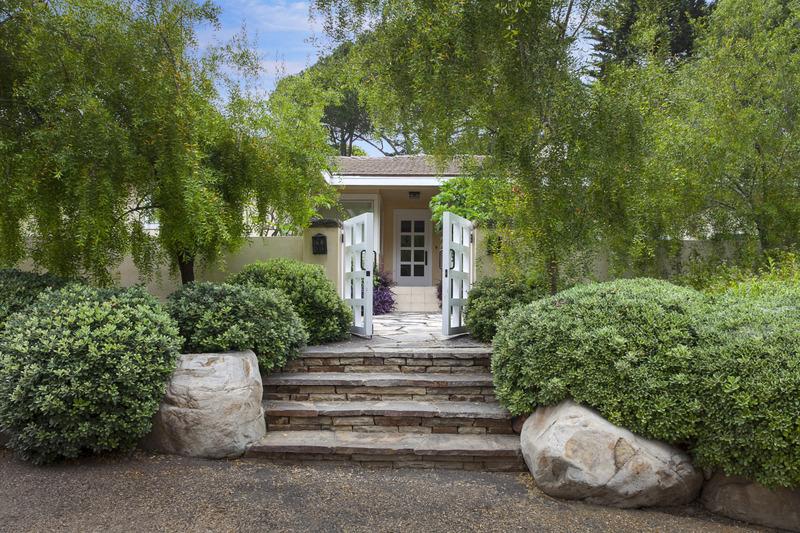 A native Californian, Ted has lived in Montecito for over four decades and has served his clients as a professional real estate agent for 25 years. 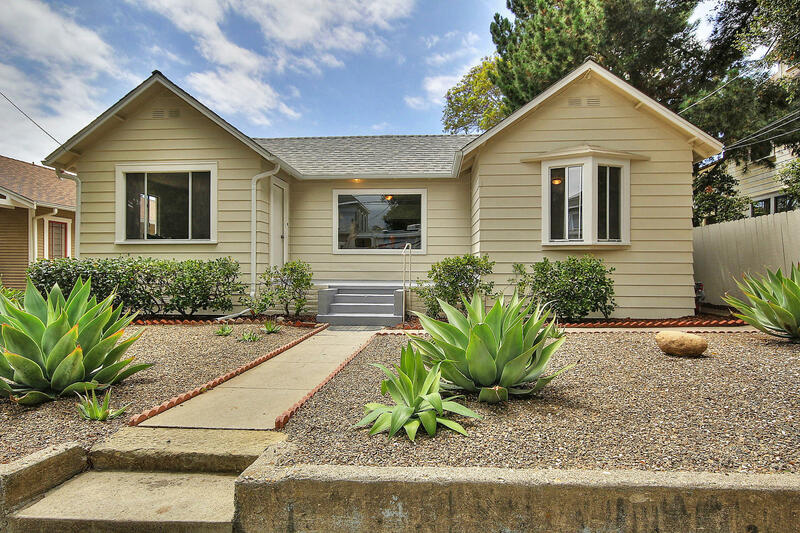 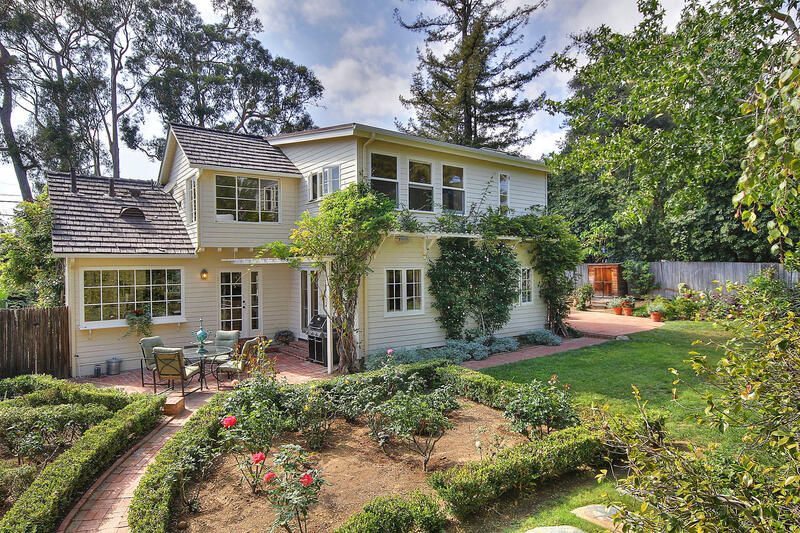 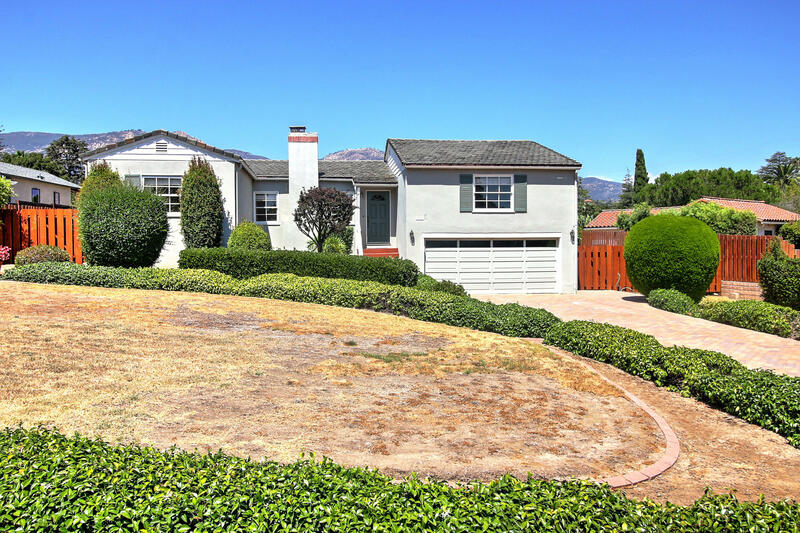 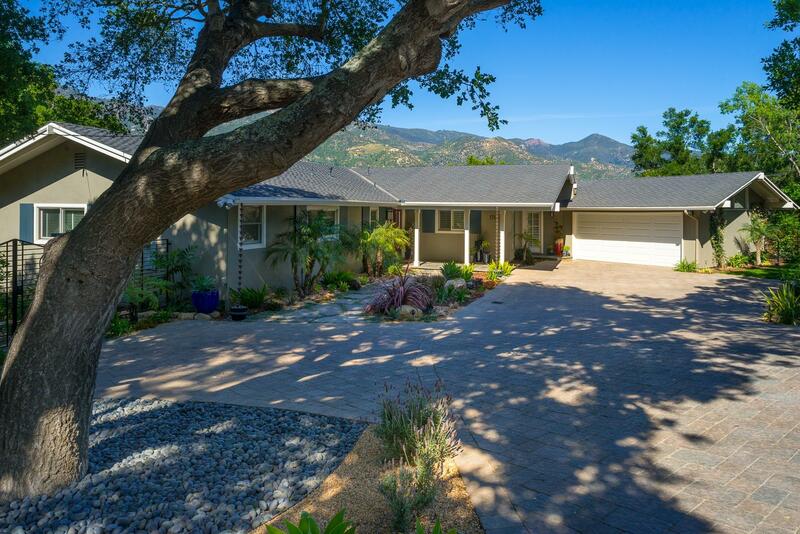 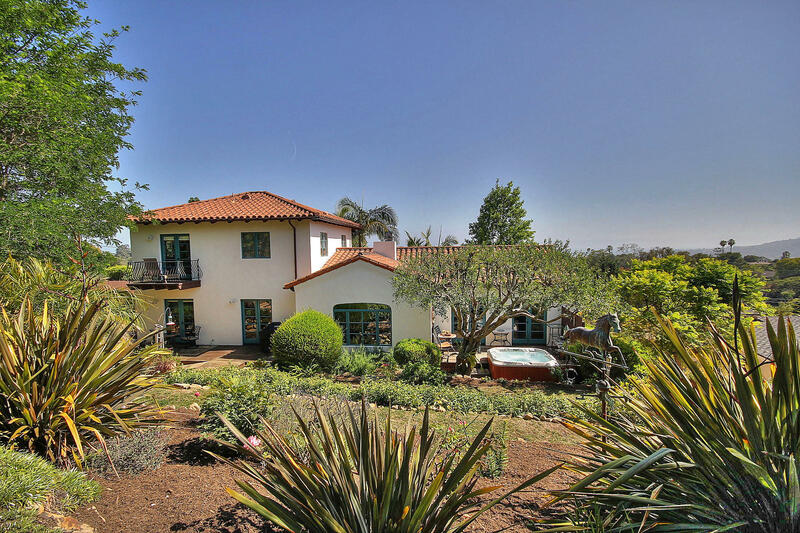 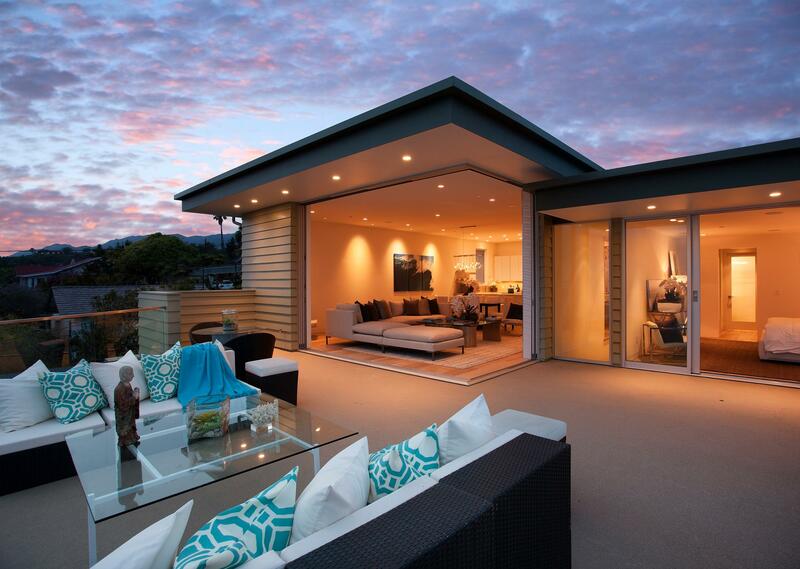 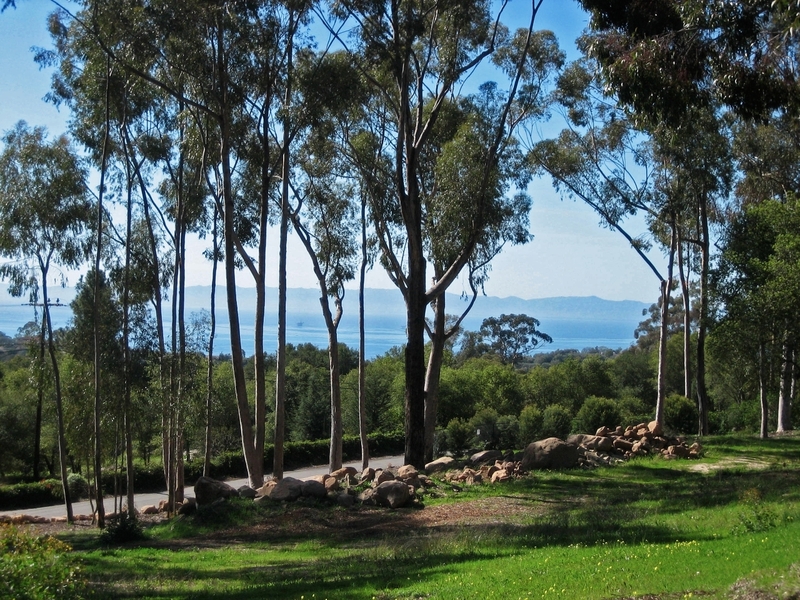 His consistent success in real estate sales places Ted in the top 1% for sales in the Santa Barbara area. 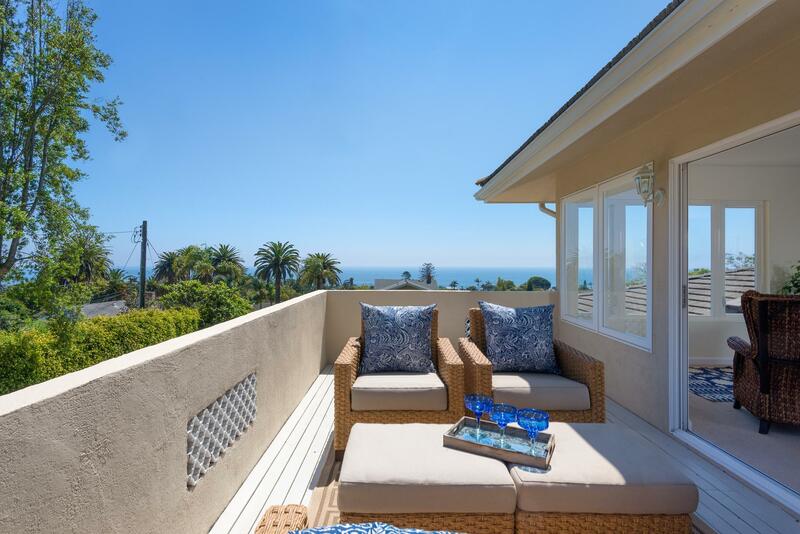 He attributes his edge to his focus on personal service, a long term approach and his expertise in navigating through the intricacies of every real estate transaction. 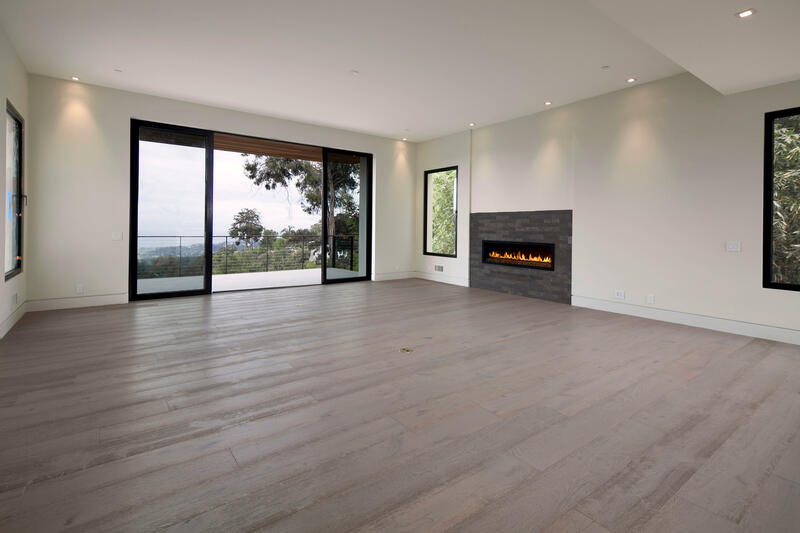 A desirable property may have many issues to resolve or questions to answer before making the key decision to buy or sell; Ted's negotiation skills and persistence always make a positive difference. 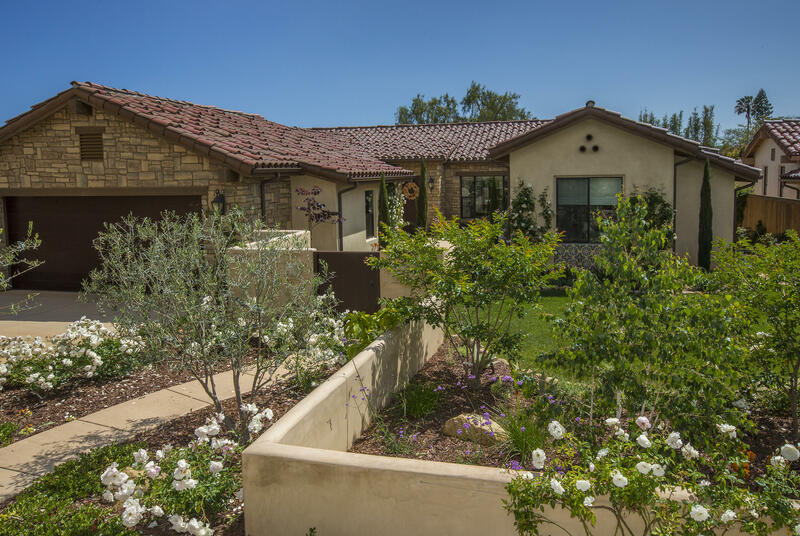 Ted takes great pride in providing his each of his clients with a careful, objective view of the transaction they are considering and guides them by giving them the pertinent information they need to make an informed real estate decision. 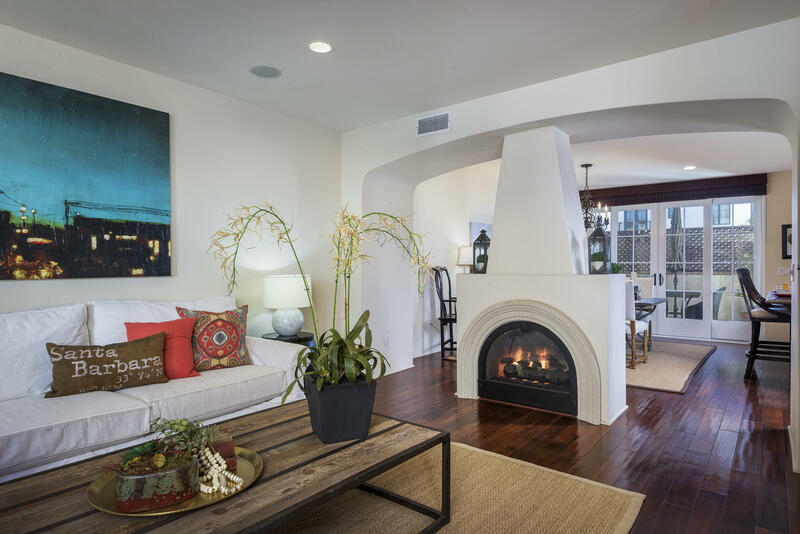 For example, when clients are considering a property for its remodel potential, they can take comfort in Ted's experience as a local home builder. 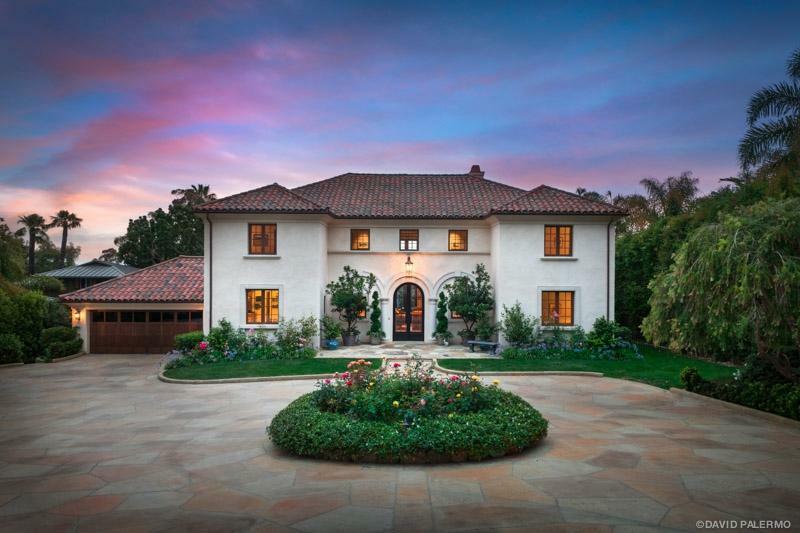 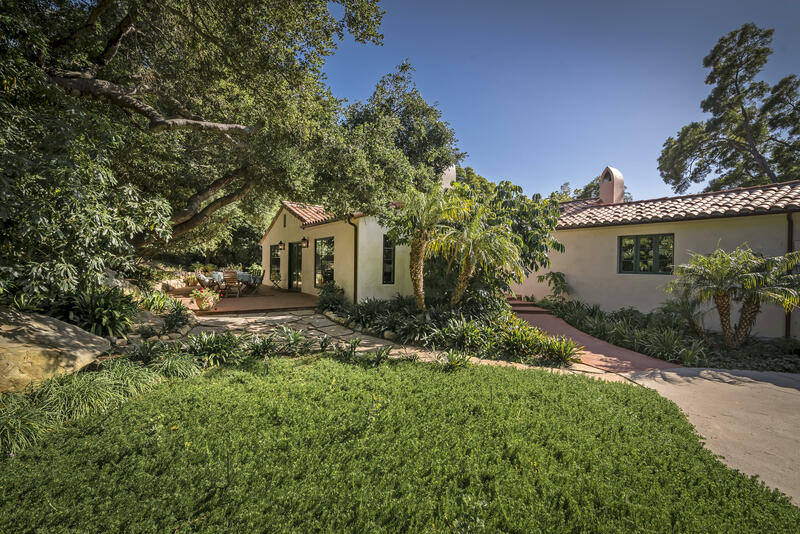 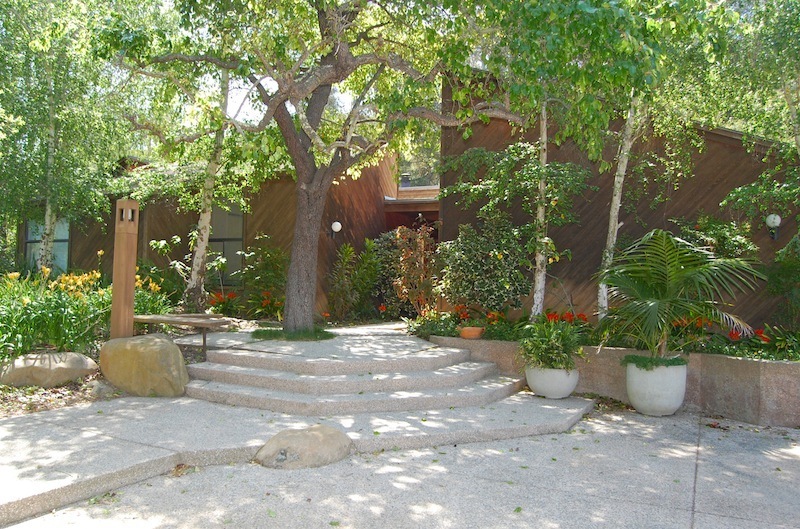 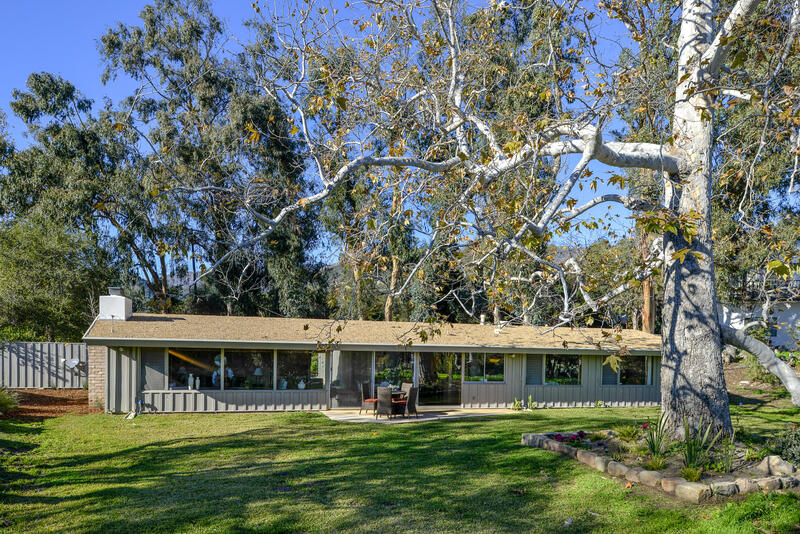 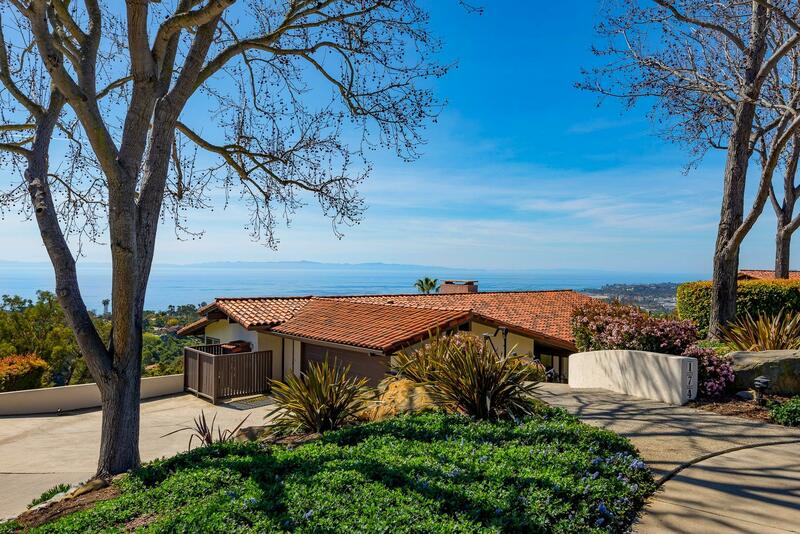 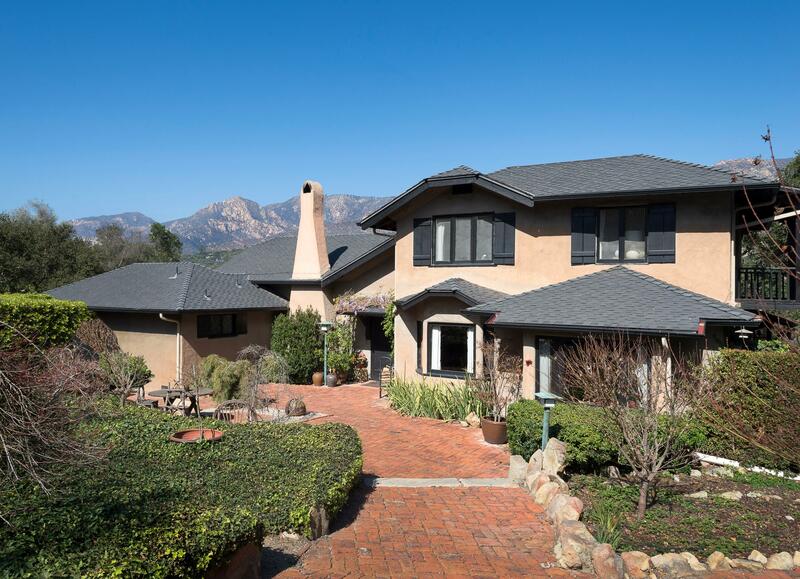 Ted has completed several remodels in the area and built a dozen homes in Montecito. 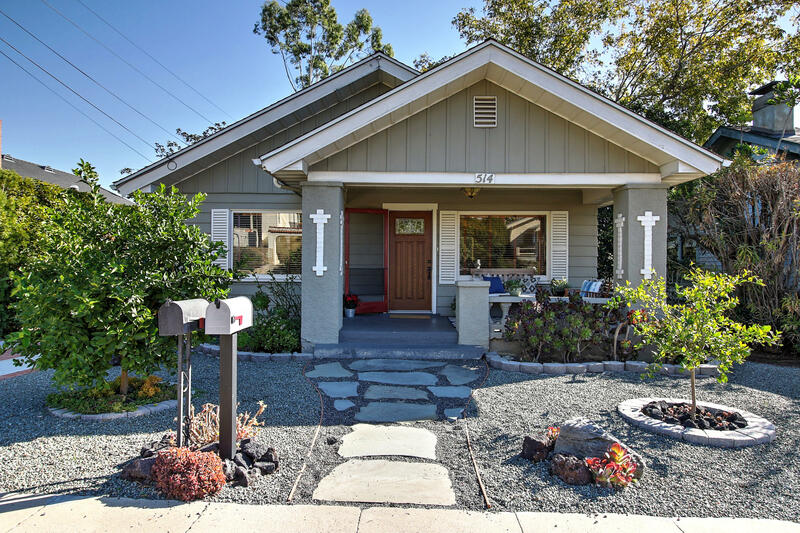 The construction experience and contacts Ted has acquired over the years help his clients better understand the permit and local construction issues they could potentially face. 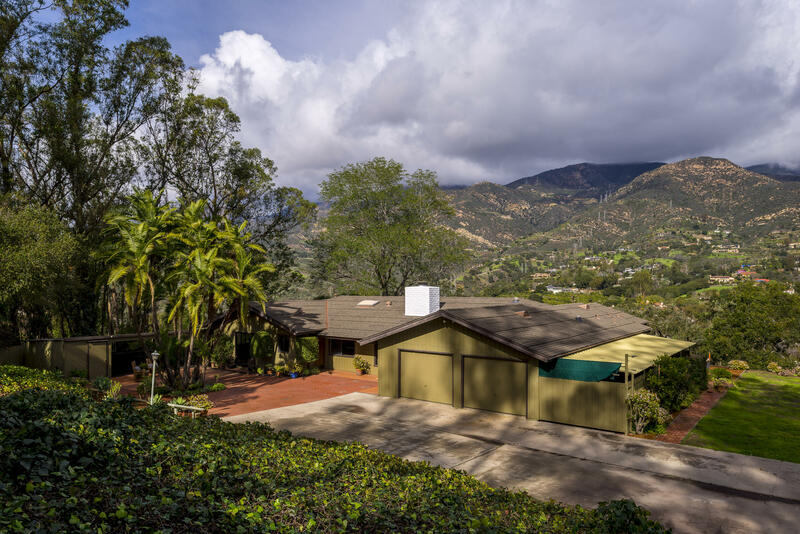 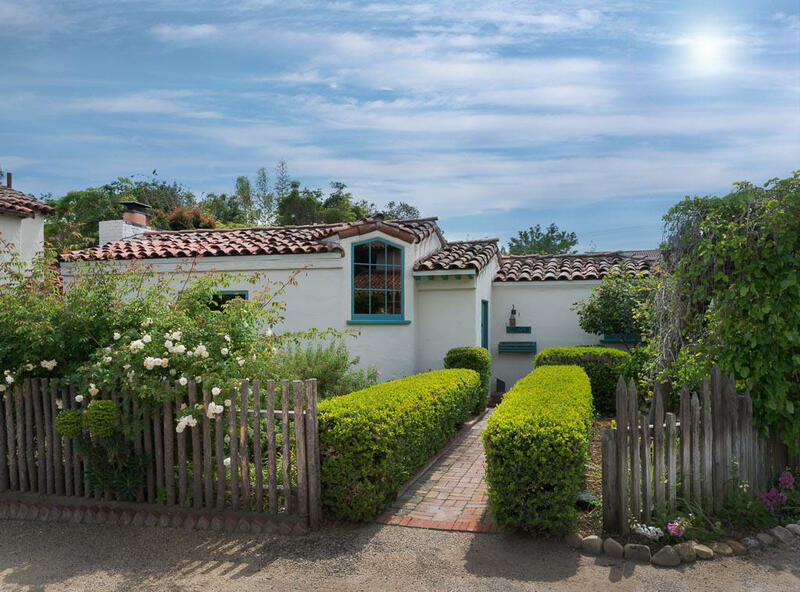 Ted's clients benefit from his extensive experience in Santa Barbara real estate and his personal belief that, "If I take care of my clients' needs today and provide them with the finest service I can give, then I will earn their trust and their business tomorrow."